Spondylolisthesis is the slippage of one spinal vertebra over another. Spondylosis is a bony defect at the junction of the superior and inferior articulating processes, pars interarticularis. A vertebra may slip forward as a result of this bony defect and may cause neurological signs and symptoms. This condition is more commonly seen in males. Spondylolisthesis is more likely to be unstable and the forward slippage may progress during adolescence. 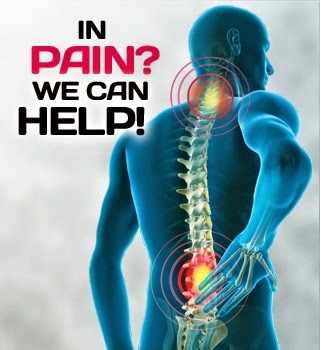 Classifications of spondylosis and spondylolisthesis are based on the factors resulting in these conditions. Type 1 is due to a congenital deficiency of the bony architecture of the spinal vertebra. This bony weakness can cause the forward slippage of L5 on S1 vertebra. Type 1 dysplastic spondylolisthesis has a higher genetic association. So the first-degree relatives of the affected individual are more predisposed to spondylolisthesis. Type 2 isthmic spondylolisthesis involves a damage in the pars interarticularis. This is most commonly seen at L5/S1 level. 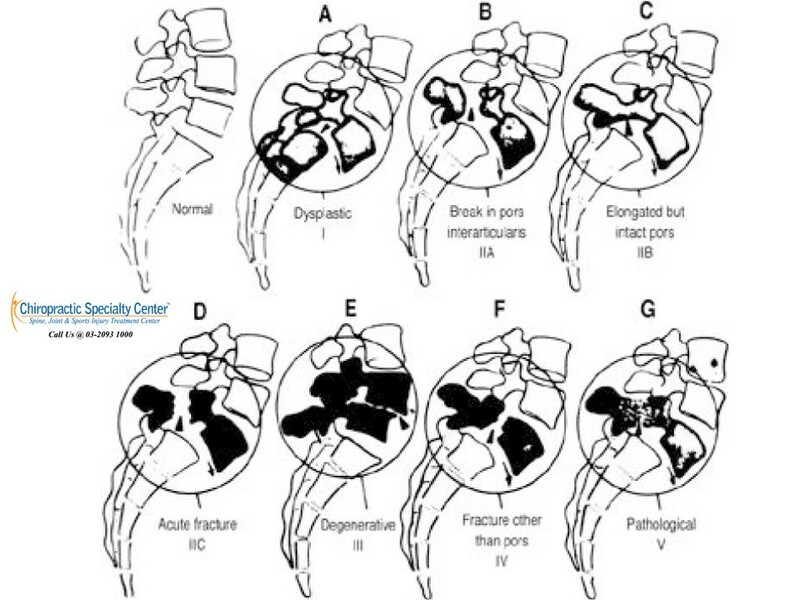 Chronic stress fracture, chronic repetitive stress leading to elongated but intact pars, or acute pars fracture can cause defect at pars interarticularis. Type 3 is due to intersegmental instability from chronic degenerative changes and usually involves L4 and L5. Type 4 has a traumatic factor and type 5 involves other pathologic factors. Spondylolisthesis may cause or complicate lower back conditions. Symptoms of spondylolisthesis may include lower back pain, pain or numbness in the lower limbs, weakness in the legs or loss of bowel and bladder control in severe cases. Some spondylolisthesis may not cause any symptoms until later years in life.